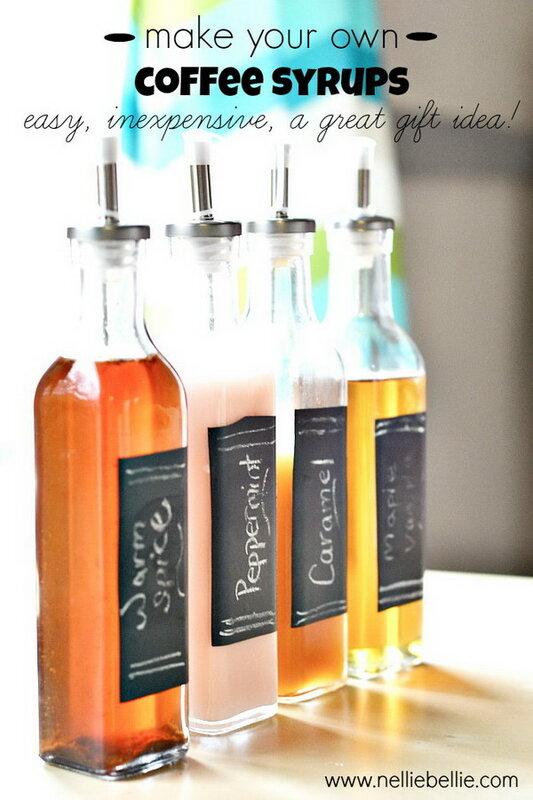 Coffee themed gifts are always a winner for Christmas and other gifting times. 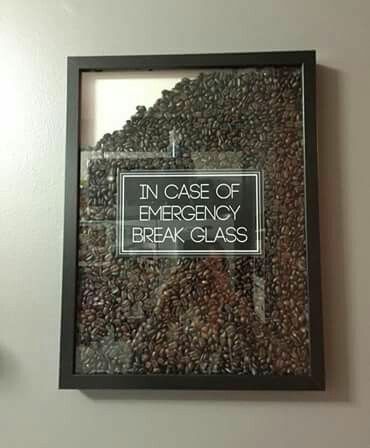 Especially for coffee lovers, there are few better gifts for the holidays than one that encourages and promotes our addiction. 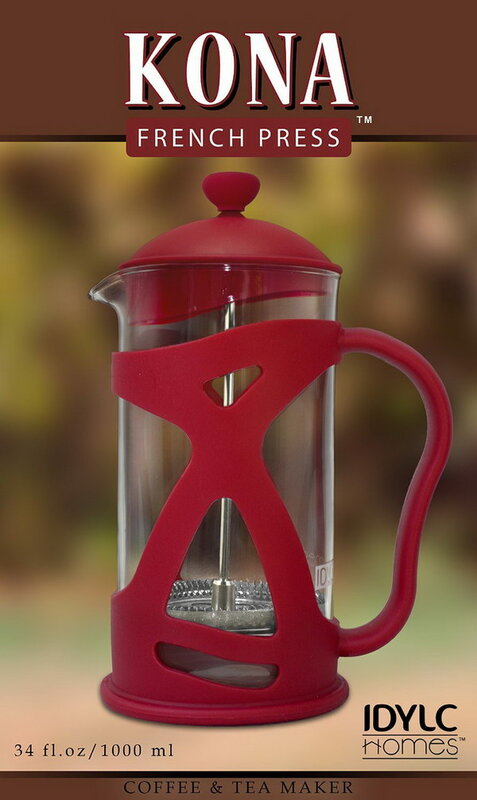 If you are a coffee enthusiast or know one who is, here is a list of perfect gifts for coffee lovers everywhere. 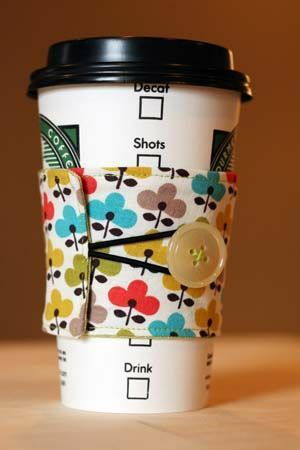 This is a cute and easy gift for people who are lovers of coffee and collectors of coffee mugs! 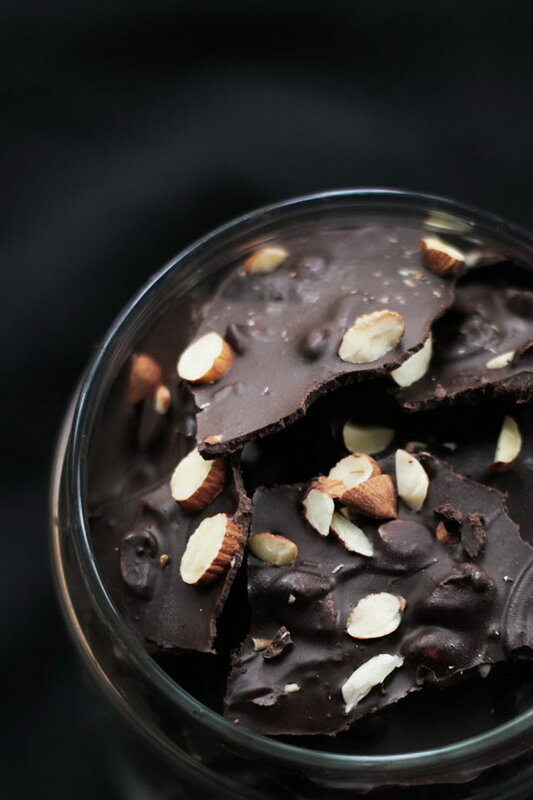 Get the tutorial via simplystacie. 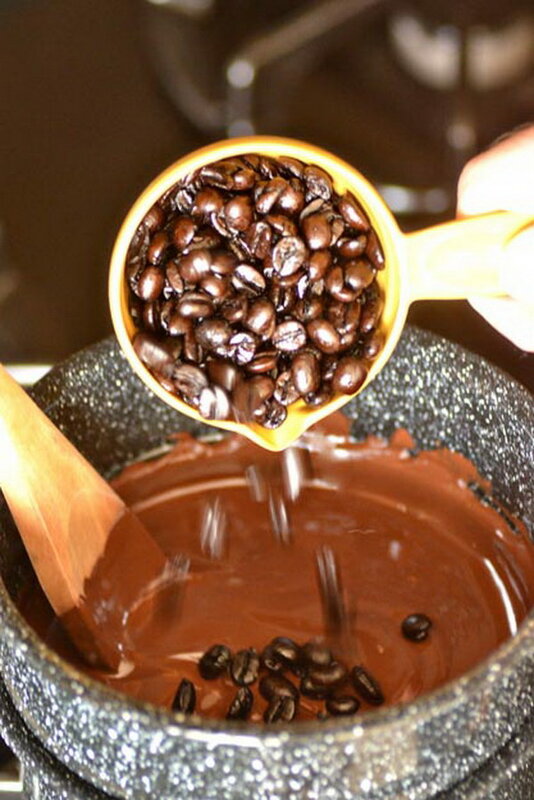 You Mocha Me Happy! 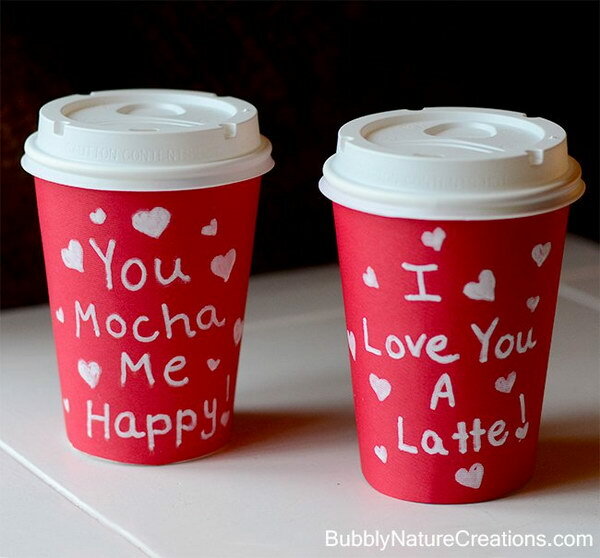 I Love You A Latte! 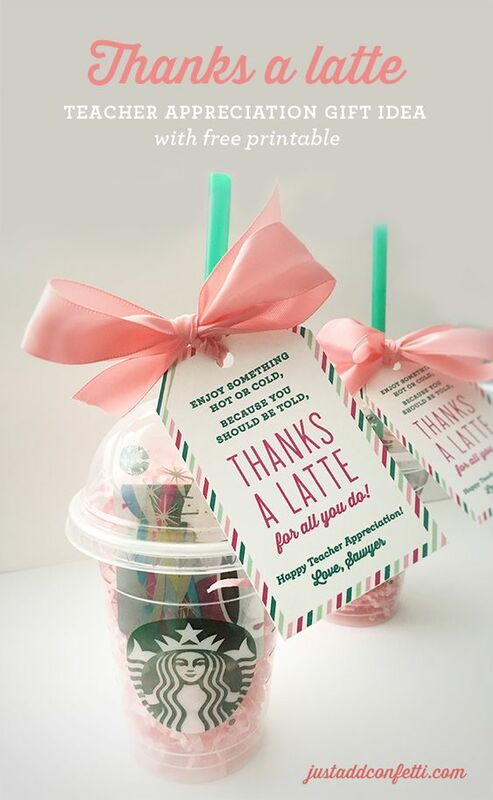 The is great to gift to anyone who loves coffee. It’s also just the right size for slipping in a gift card. Get the tutorial via mooglyblog.com. 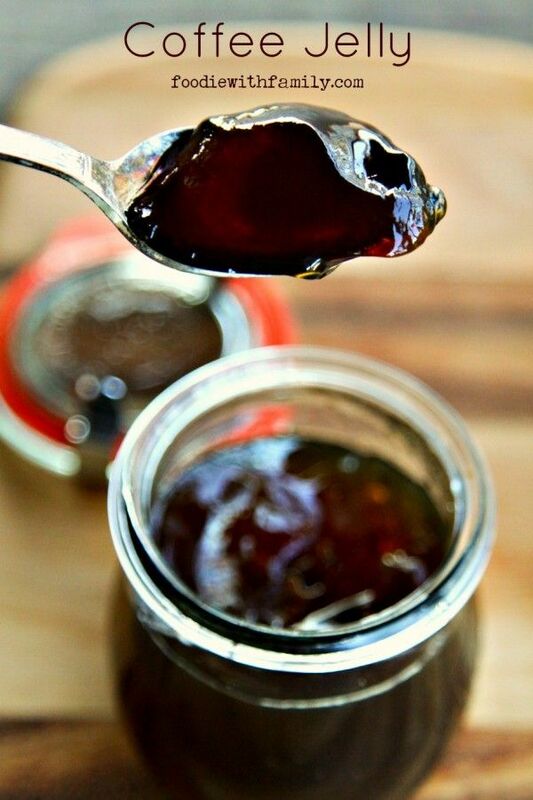 I never thought of Coffee Jelly before. 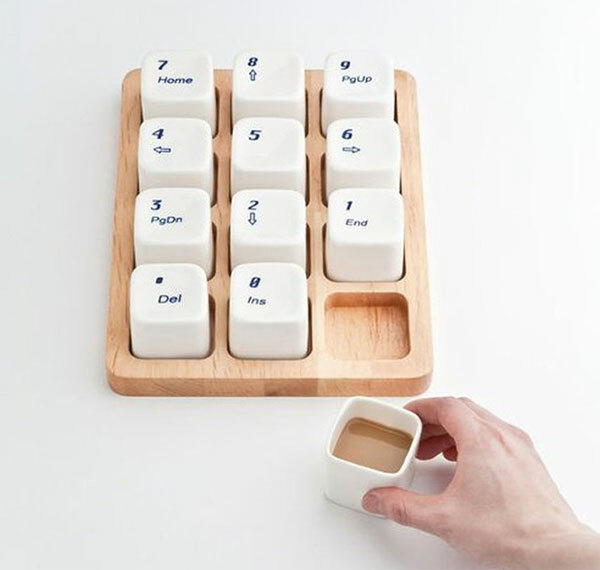 This would make a great gift for any coffee addicted friends and relatives! See how via foodiewithfamily.com. 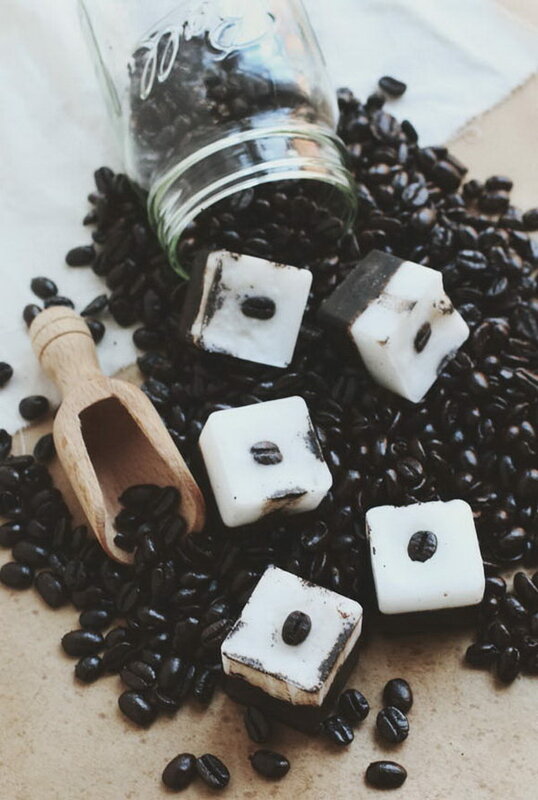 Using this coffee coconut bar as a body and facial exfoliant would give your skin a good scrub and reduce the appearance of cellulite. Get the tutorial via freepeople.com. 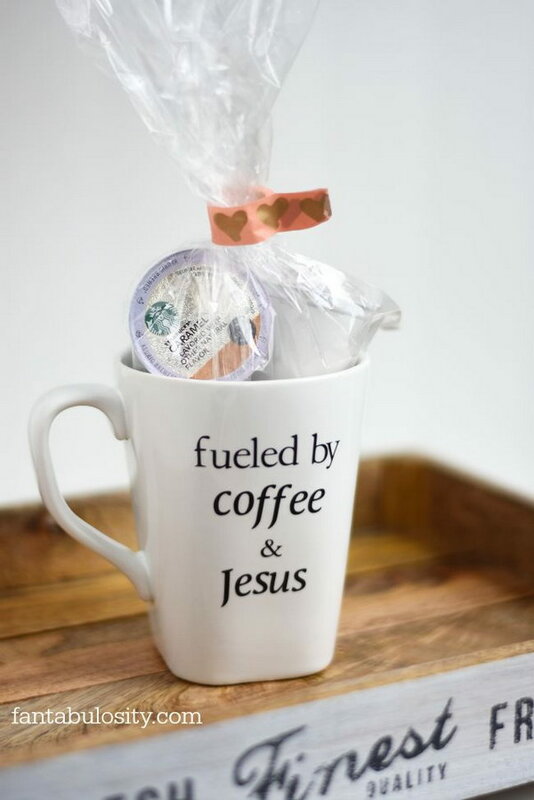 Fueled by Coffee and Jesus. 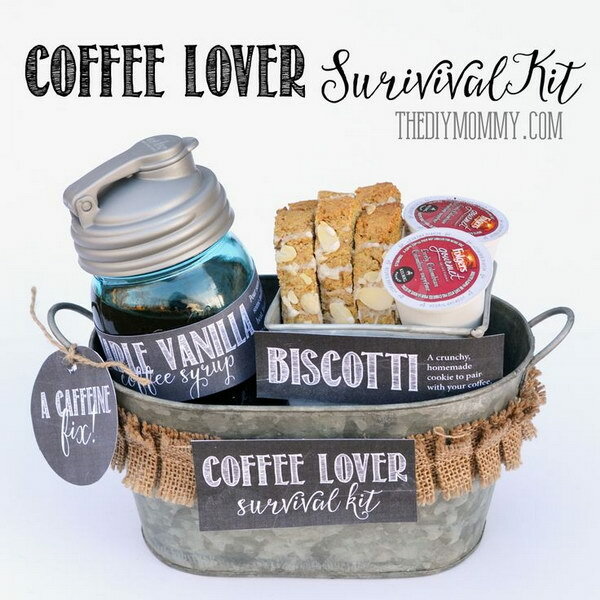 This is an easy DIY gift for people who loves coffee and Jesus! Get the tutorial via fantabulosity.com. 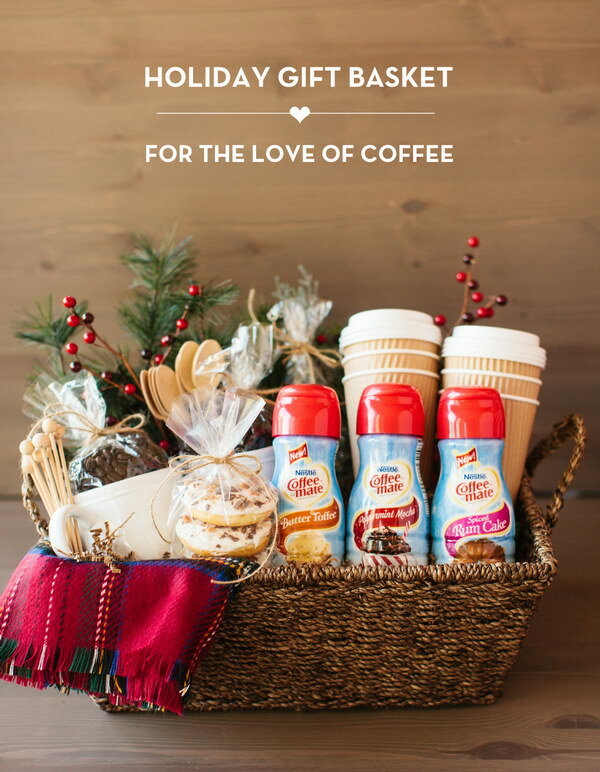 Give this amazing coffee gift basket to your neighbor, friend or hostess and share the coffee love! Get the details via thetomkatstudio.com. Get the tutorial via intimateweddings.com. 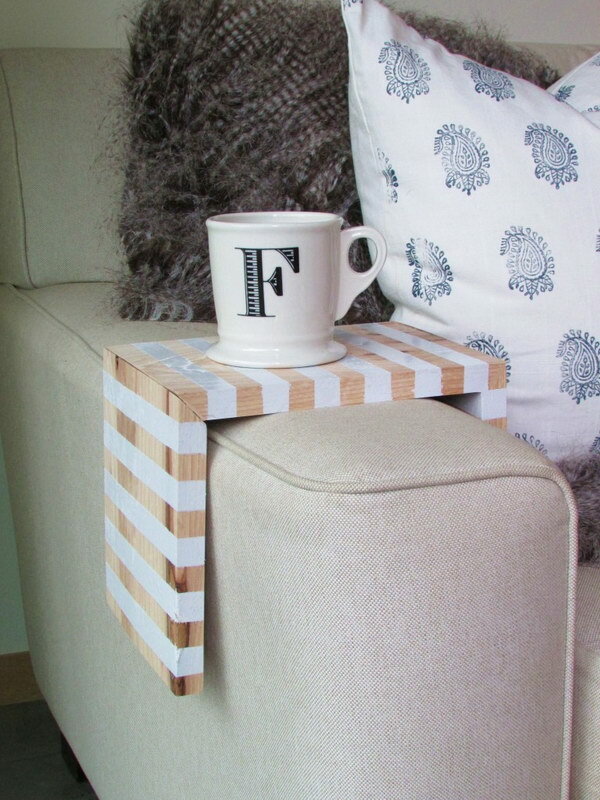 This coffee table tray wraps the sofa arm and take up not even a fraction of your precious square footage. Get the tutorial via francoisetmoi.com. 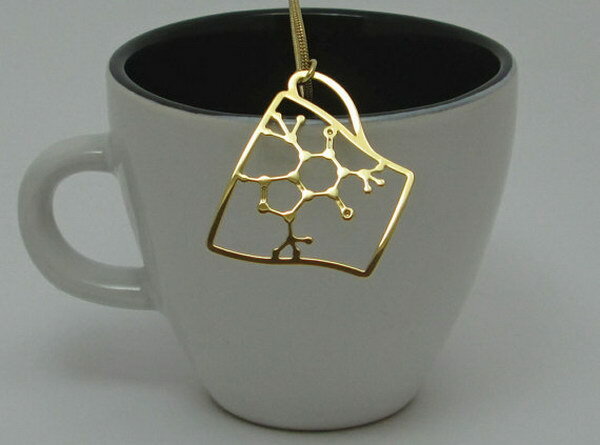 This makes a great gift for any coffee lovers! Get the tutorial via cherishedbliss.com. 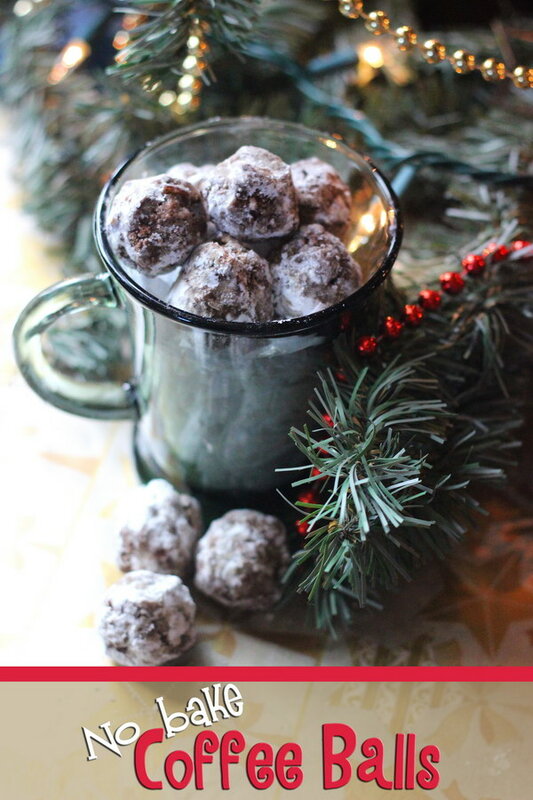 These coffee flavored cookies make such easy Christmas cookies for a cookie exchange. 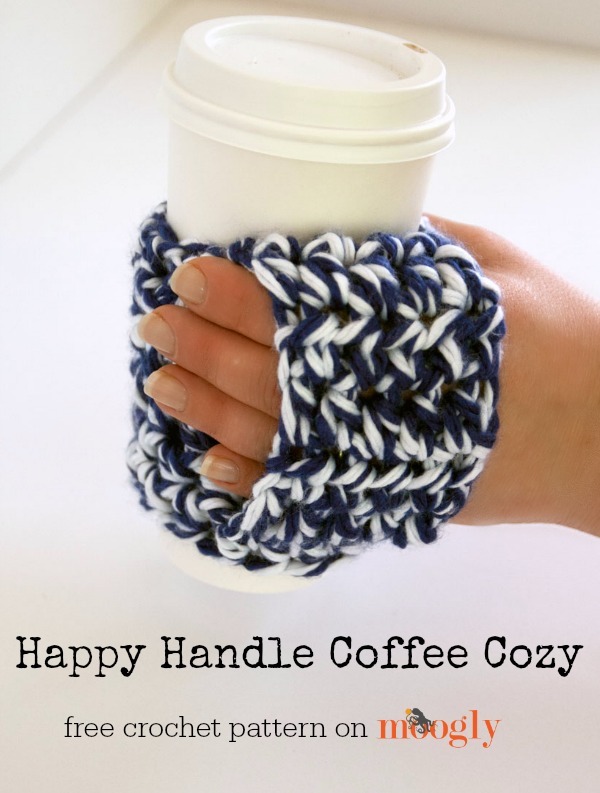 They are easy gifts for the coffee lovers in your life! 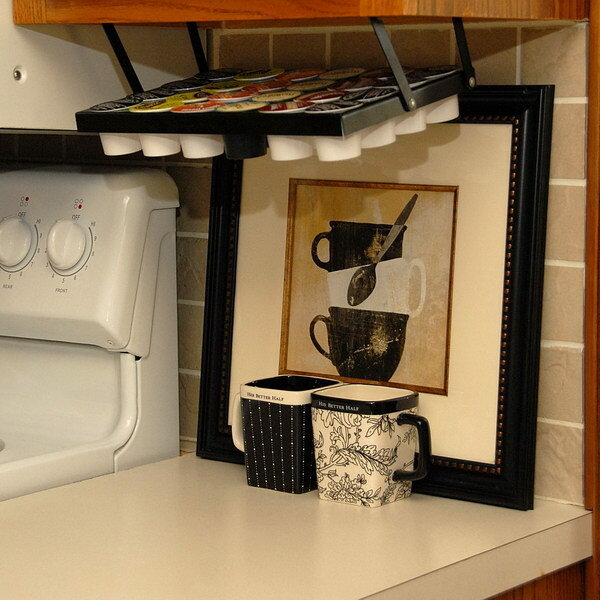 Get the instructions via sweettmakesthree.com. 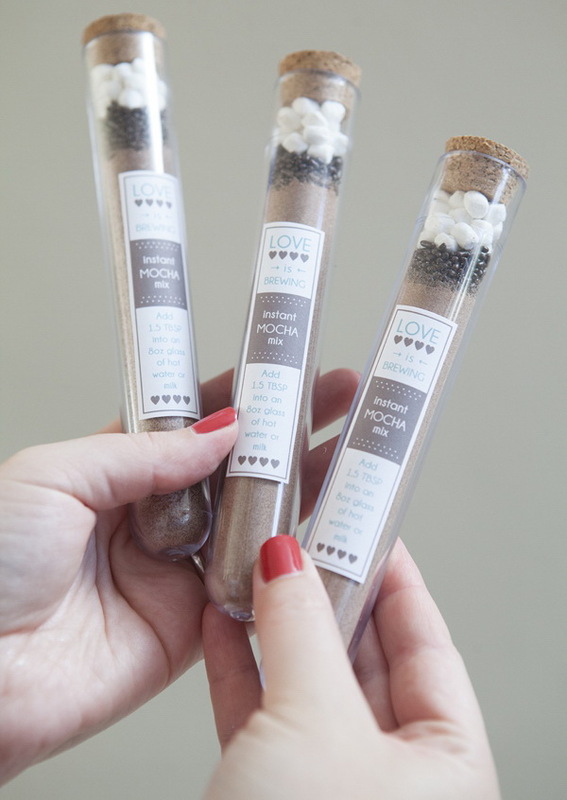 This is a delicious smelling body scrub that would make an awesome handmade gift for any coffee lovers. 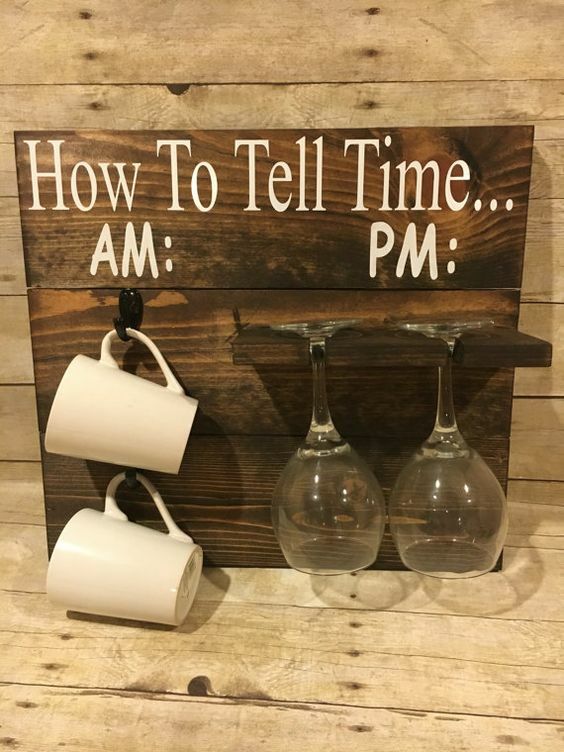 via bydawnnicole.com.